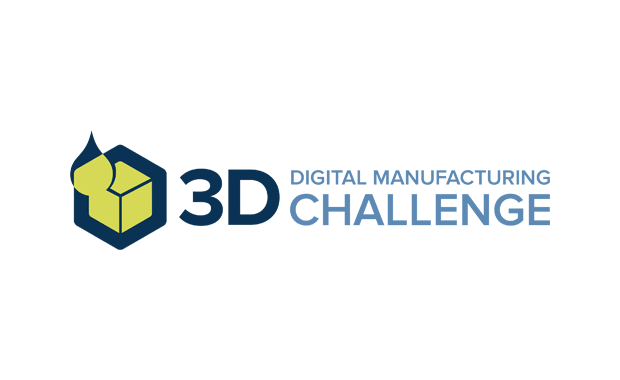 SME — an organization dedicated to developing the future manufacturing workforce — has announced its 2019 Digital Manufacturing Challenge, themed: Additive for energy transfer & heat exchange. Student designers and engineers are challenged to go beyond the classroom or laboratory and showcase their technical and commercial talents by demonstrating new and creative ways additive manufacturing can add value. Entries are welcome from both college/university students and high school students. One university winner and one high school winner will be selected and will be awarded with a complimentary conference pass to RAPID + TCT event, stipend of $1,000 to use for travel and lodging to the conference, a certificate of achievement, a complimentary, one-year SME student membership and more. SME has been supporting the manufacturing industry for over 85 years. Working closely with manufacturing professionals, companies, educators, schools and communities, it shares knowledge and resources that generate solutions to manufacturing industry challenges.